Make a Libra Man Fall in Love With You! To attract a Libra man can be trickier than you first think. Libra men can be very demanding when it comes to women. They love only the best in everything and this includes their women. You will need to be stunningly beautiful but also highly intelligent to catch the eye of a Libra male. You'll need to keep immaculately groomed, be up to date with politics, current affairs and also be a wonderful hostess to keep up with a Libra. Libra men tend to lose interest very quickly so you'll need to be inventive and creative to keep them stimulated. Suggest lots of dates that involve beauty or knowledge, or preferably both. 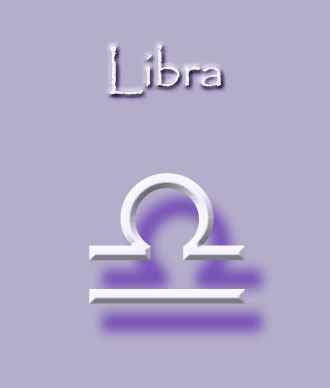 An art gallery, fashion show, museum or historical re-enactment will all appeal to a Libra. If you are in a relationship with a Libra, or want to be then you'll need to remember that they are ruled by the planet Venus – the goddess of beauty and love. Of all the men in the Zodiac, Libra men love romance and the idea of being in love. Show them lots of affection, attention and bombard them with flattery, compliments and tokens of love and they'll simply melt. If you have your eye on a Libra then try these methods to attract him and get him to fall in love with you. Wear something in the colour blue to attract a Libra. The colour blue is the colour of communication and Libra men are expert communicators. Wearing blue in clothing will catch the eye of a Libra male and they will be drawn to communicate with you. Fine wines, the best food and top class service all impress Libra men. If you cannot afford the fanciest restaurant in town, then invite them for dinner at your place. Use your very best crockery and table linen and cook the food simply and serve it stylishly. Uncork the best Burgundy you can afford and you'll have your Libra man eating out of your hand. 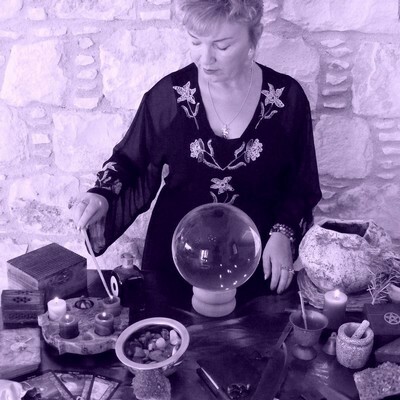 There is simply no better way of attracting, keeping, reuniting with or committing to a Libra than having a Spell cast. I ensure that my all my Spells are cast, with harm to none and DO NOT bend the will of anyone. 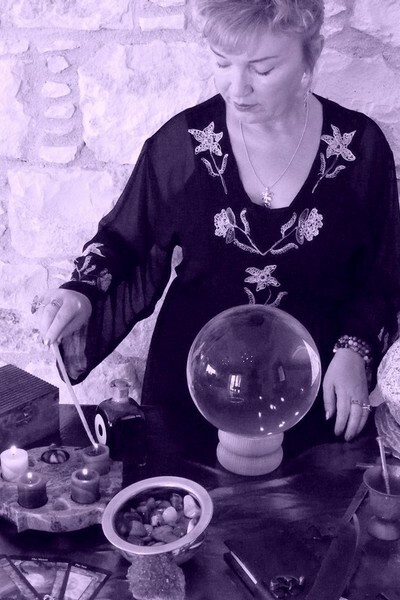 Very powerful and specific energies relating to the star sign of Libra are used in the Spell casting process. This enables a powerful message and intention to reach your Libra Man's heart very quickly.